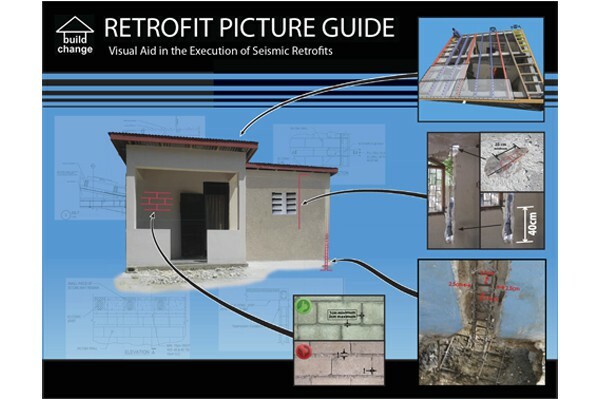 National Retrofitting Guidelines for Haiti. Contributing Author, Ministère de Travaux Publics, Transports et Communication. 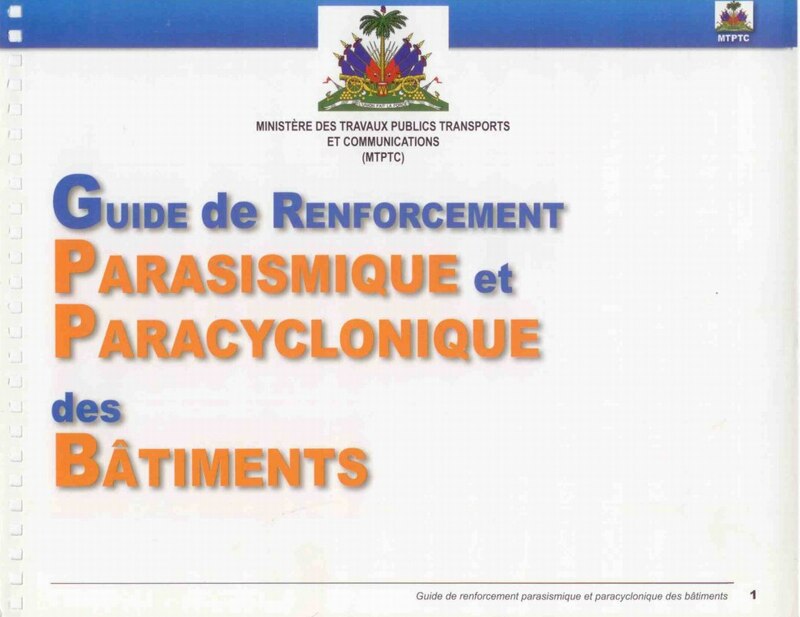 Guide de Renforcement Parasismique et Paracyclonique. January, 2013. Available in French. 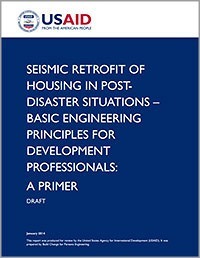 Seismic Evaluation and Retrofit Manual. 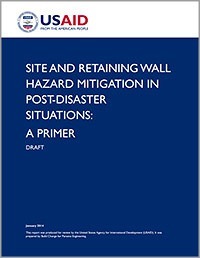 Produced by Degenkolb and Build Change for use in Haiti. 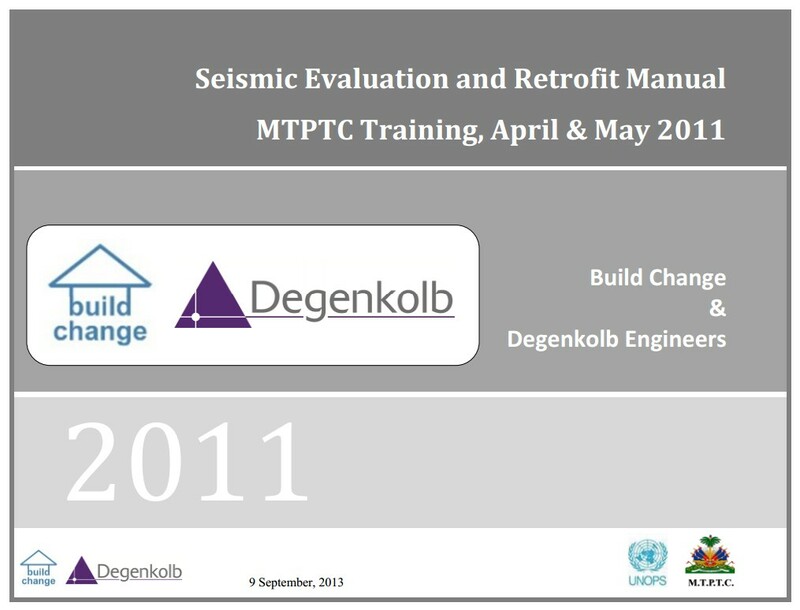 Seismic Evaluation and Retrofit Manual. 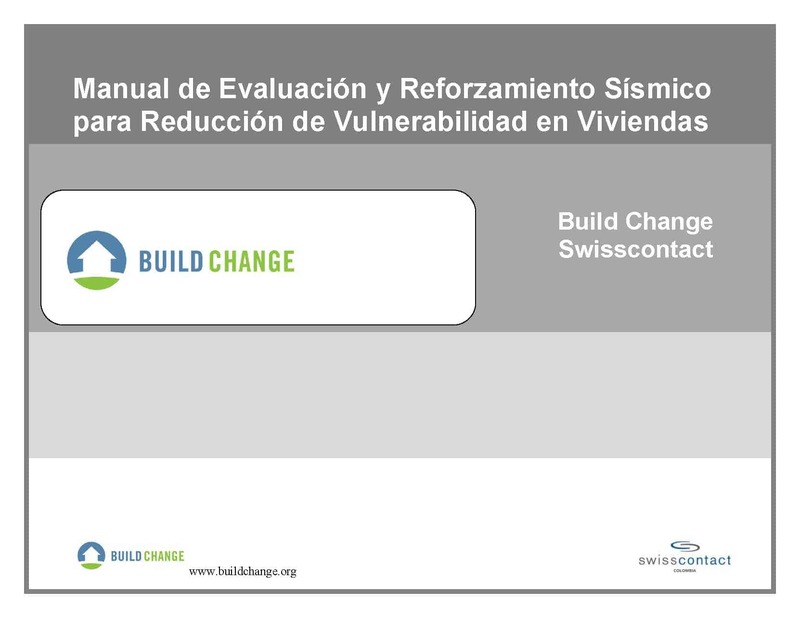 Produced by SwissContact and Build Change for use in Colombia.